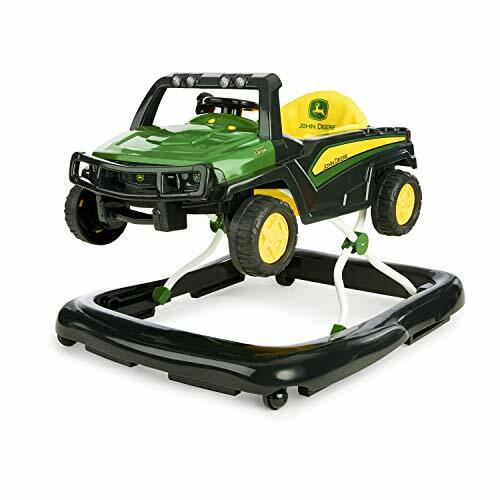 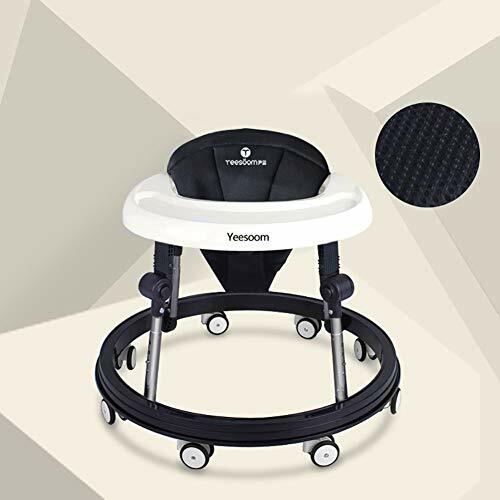 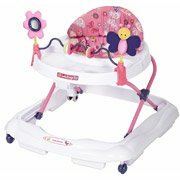 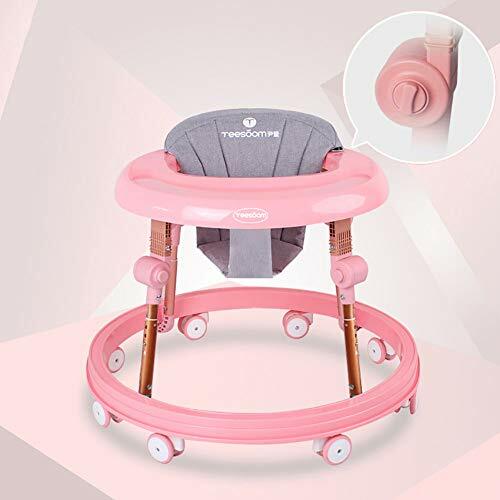 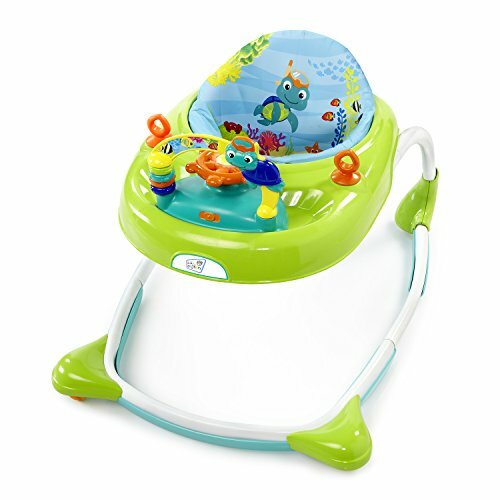 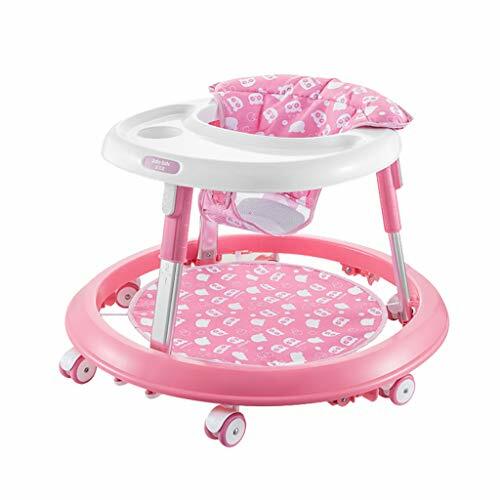 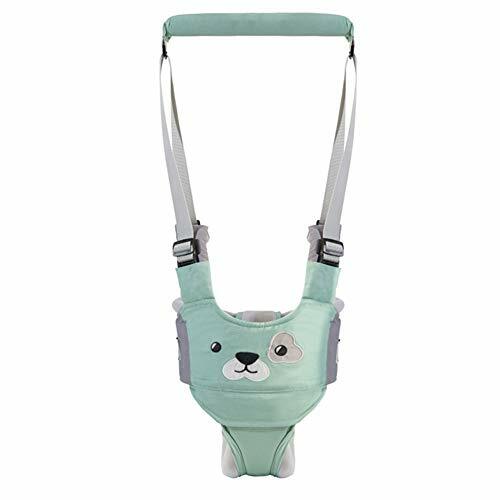 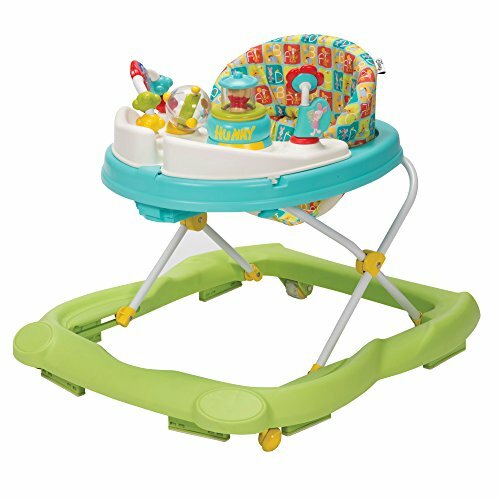 This adjustable developmental Baby walker has a wide, extra-stable base and three different height settings to provide the best fit for your child. 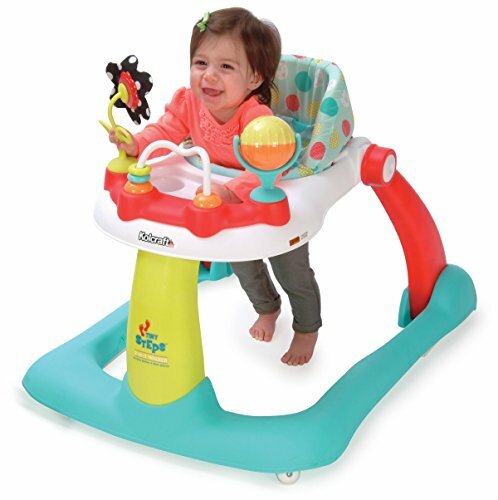 Fold the walker quickly and easily for storage or travel, perfect for visits at home or away with friends and family. 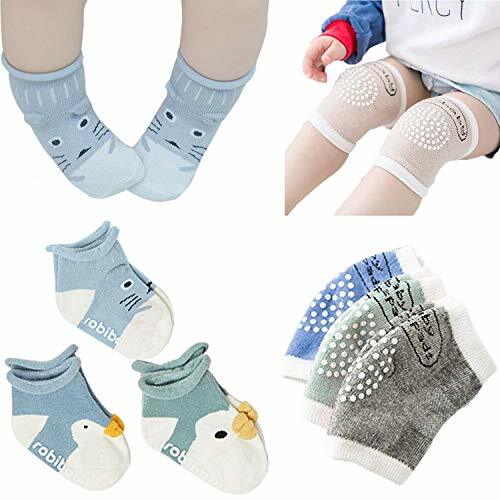 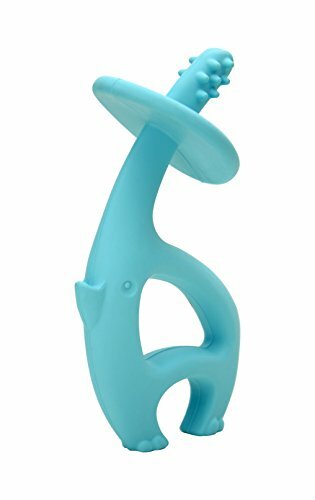 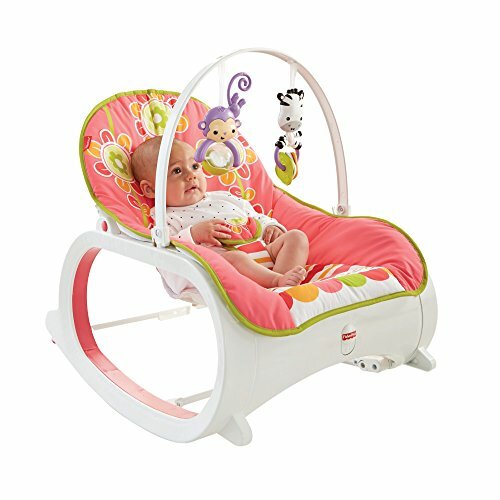 4 adjustable height positions to grow with baby. 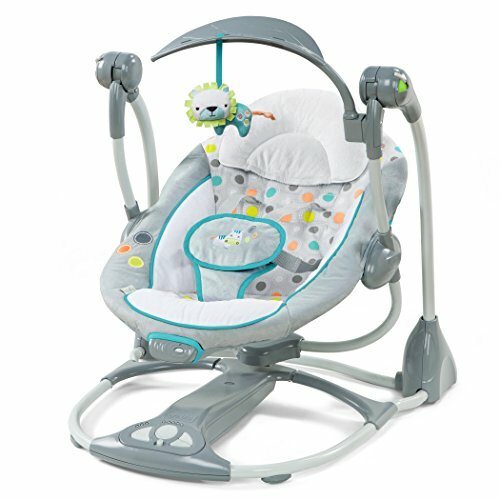 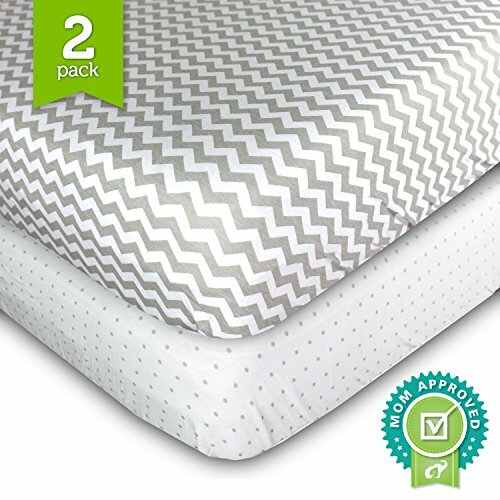 High seat back provides additional support and comfort.